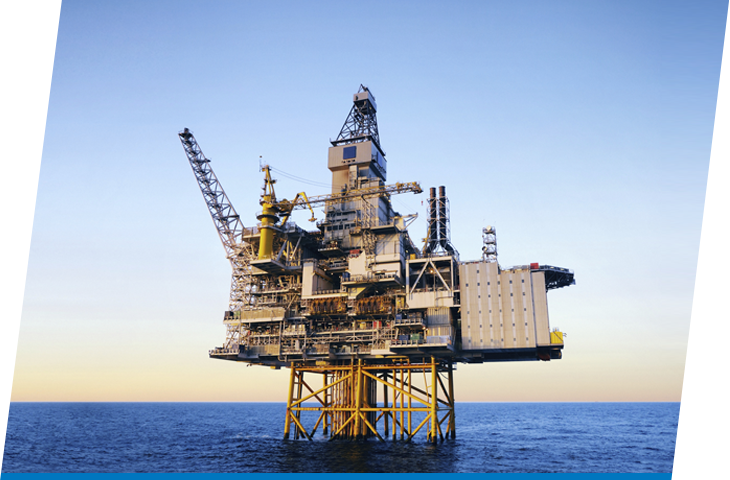 Specialist Engineers Eurotech have Electrical Engineers, Construction Managers and Electrical Supervisors that can be hired out for project works on a world wide basis to assist oil companies as required for upcoming shipyards or shut downs. 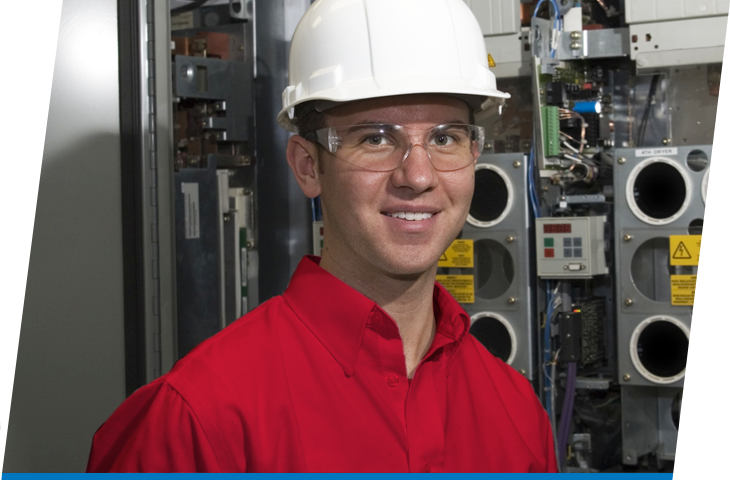 Eurotech undertake electrical and instrumentations installations in hazardous enviroments. In accordance with IEC, ATEX and UL. Eurotech undertake work in both onshore and offshore enviroment worldwide. 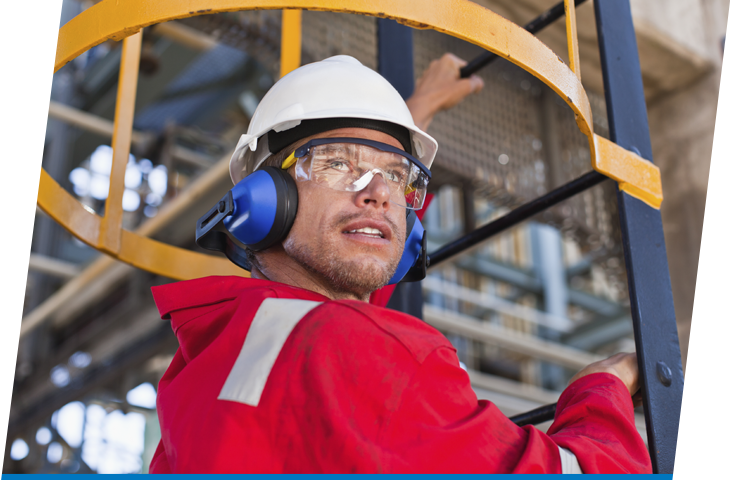 Maintaining a workforce with all the relevant experience, safety training and certification to operate in such environments.